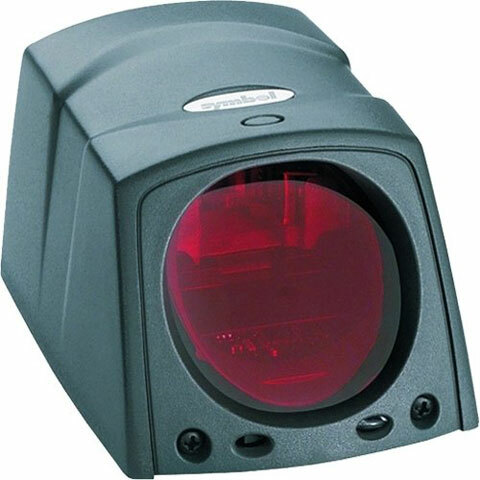 The Motorola MiniScan MS1204 Barcode Reader is a compact, durable, industrial fixed mount scanner available in fuzzy (FZY) version for maximum versatility. The MiniScan MS1204 Barcode Reader features fuzzy logic for premium scanning on 1D barcodes including poorly printed and low contrast. The Motorola MiniScan MS1204 is an excellent choice for OEM devices requiring accurate, automated data collection, even in the most demanding environments. It can also be used as a standalone fixed mount scanner. Was suppose to be an exact replacement for the old scanner, per Symbol. Remove the old scanner, then connect the new scanner, did not work. Then hours on phone with Symbol no help. Spend hours working with the controller and scanner and after changing setting in the controller and scanner it is working.